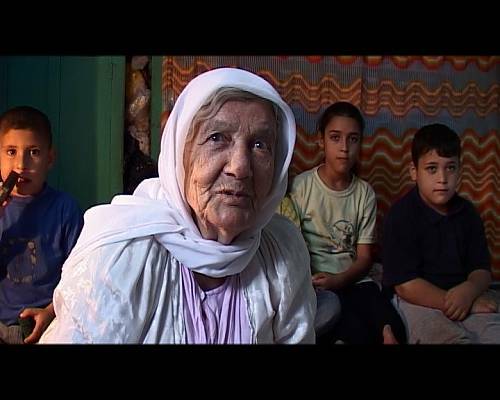 The Palestinian Hikaye is a narratiave expression practised by women.The fictitious tales, which have evolved over the centuries, deal with current concerns of Middle Eastern Arab society and family issues.The Hikaye offers a critique of society from the women’s perspective and draws a portrait of the social structure that directly pertains to the lives of women. Many tales describe women torn between duty and desire. 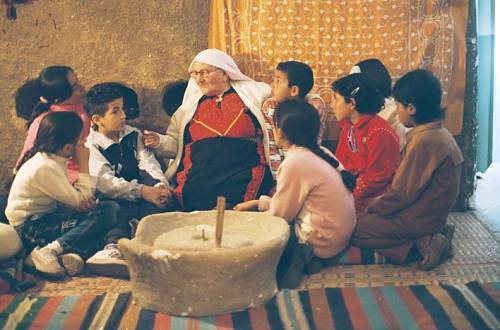 The Hikaye is usually narrated at home during winter evenings, at spontaneous and convivial events attended by small groups of women and children. Men rarely attend, as this is considered inappropriate. The expressive power of the narration lies in the use of language, emphasis, speech rhythms and vocal inflections as well as in the ability to capture the attention of the listeners and successfully transport them into a world of imagination and fantasy.The technique and style of narration follows linguistic and literary conventions that set it apart from other folk narrative genres. 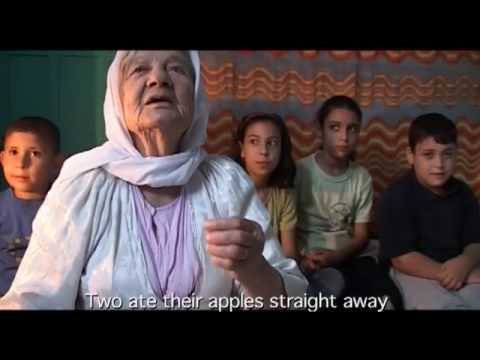 The tales are narrated in Palestinian dialect, either in rural fallahi or in urban madani. 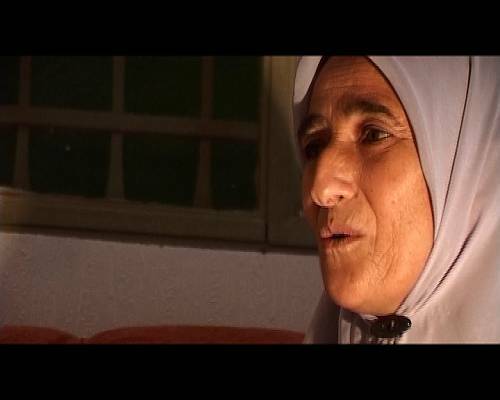 Almost every Palestinian woman over the age of 70 is a Hikaye teller, and the tradition is primarily carried on by elderly women. It is not unusual for girls and young boys to tell tales to one another for practice or pleasure. 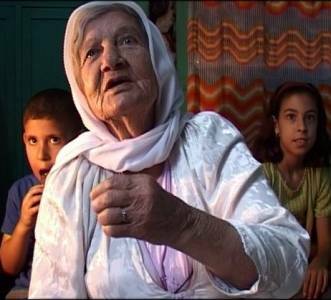 However, the Hikaye is in decline due to the influence of mass media, which often induce people to regard their native customs as backward and inferior. 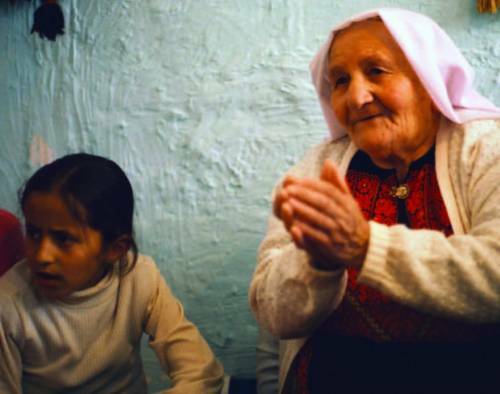 As a consequence, the elder women tend to change form and content of the narrations. The continued disruption of the social life due to the current political situation in Palestine is another threat to the continuation of the Hikaye.